Facebook last week quietly launched a new standalone video app called Lasso, thought to be its competitive offer to win users from TikTok (who has now acquired Musical.ly). 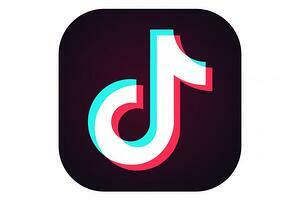 For those of us who aren’t as clued up with the young people these days, TikTok is a social platform hugely popular amongst teen. It's made up of short videos that often play catchy songs in the background. Mobile lip syncing video apps have been growing in popularity and TikTok is leading the pack. Its rise in popularity has been nothing short of astronomical - owned by Chinese company ByteDance, and having acquired Musical.ly in August this year, TikTok’s US installs are up 237% year-on-year. It was also the most downloaded app in the US in September 2018. That’s a big deal - TikTok had more downloads than Facebook, Instagram, YouTube, and Snapchat in September. Perhaps this statistic exemplifies a growing shift in the way teens want to engage and consume content on social? We all know about the importance of stories across social networks these days, and there are many similarities with the user experience on TikTok (and formerly Musical.ly). However, could it be possible that the continued success of TikTok is part of some kind of ‘off-shoot revolution’ in social video? With an uncharacteristically quiet launch last week, Lasso is a new standalone app in the Facebook family, now available on iOS and Android in the US only. A Facebook spokesperson described it as "a new standalone app for short-form, entertaining videos — from comedy to beauty to fitness and more”. They added: “We’re excited about the potential here, and we’ll be gathering feedback from people and creators”. According to a survey by the Verge this year, only half of teens said they still use Facebook. That’s in stark contrast to 2014, when 71% of them said they did. Lasso, which represents Facebook’s move to follow the trend and win this audience back, lets users film videos of up to 15-seconds in length, and then overlay popular songs. 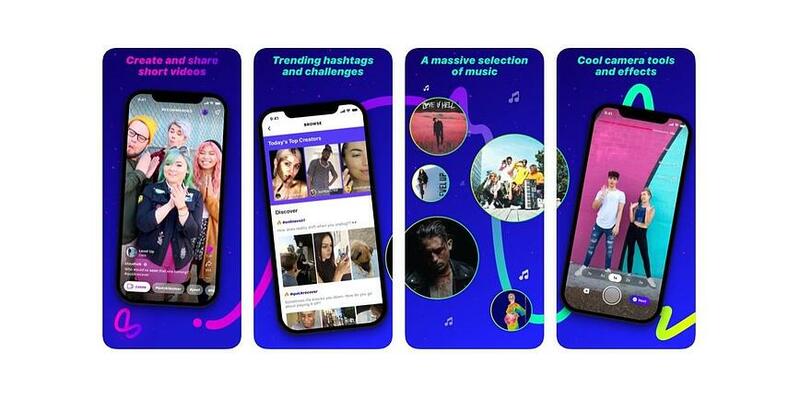 The app is based around an algorithmic feed of recommended videos, but also lets you tap through hashtags or a browse page of themed collections. Interestingly, Facebook has decided to provide integrations with their other networks from the beginning, allowing users to cross-post videos from Lasso to their Facebook Stories (with the option to cross-post to Instagram Stories thought to be on its way soon). Previously, Facebook had already taken steps towards leveraging the growing lip sync video trend with Lip Sync Live - a feature allowing users to lip sync to music videos while doing a live broadcast. But this is a more concerted effort to win over a highly engaged audience, who has really taken to this new form of social networking. 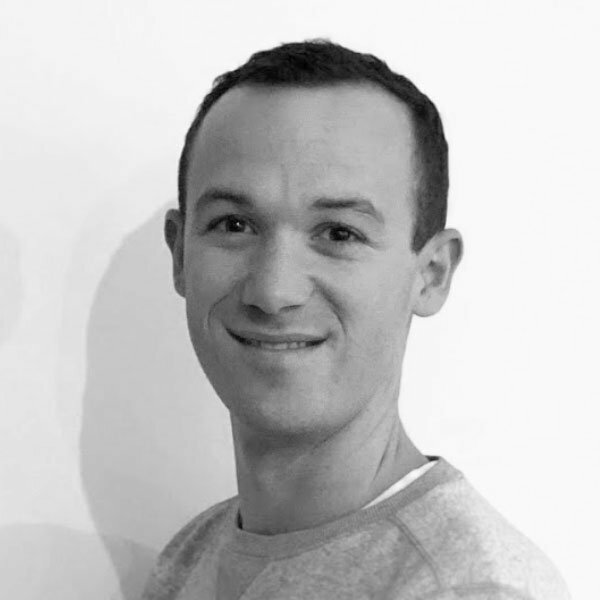 In what was a busy week for social video, Vine co-founder Dom Hofmann announced plans to launch a successor to the once hugely popular video-looping app next year. 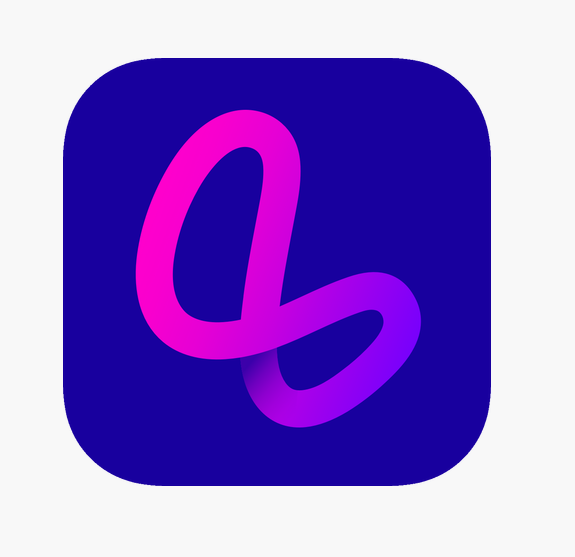 Called ‘Byte’ (no connection to the company ByteDance mentioned above), the app is thought to be a kind of ‘Vine 2.0’, centered once again on the concept of 6-second looping video. Before Vine was shut down by its owner Twitter in 2016, it reached some big numbers, including 200 million monthly active users and 1 billion ‘Vine loops’ played daily. Added to that, in 2015, 71% of Vine users were classed as millennials, and this extremely short, looping video format is still in demand. In all of these announcements, one thing is clear: video on social media is changing rapidly. The way people want to consume, engage with and create video across social channels is evolving quickly, and established players like Facebook are innovating to keep up. 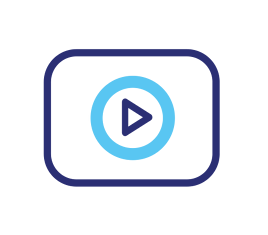 Your company’s video marketing strategy needs to keep up too. In many cases it’s no longer enough to simply repurpose content created for television or other channels - new channels require bespoke content. The stories format across Instagram, Facebook and Snapchat is evidence of this. 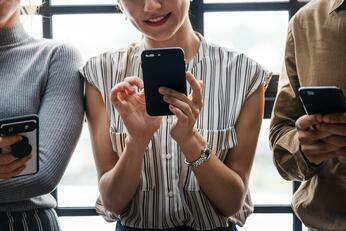 Not only does organic video posting and advertising in Stories need to be filmed vertically, but consumers also expect a more personal and authentic experience. 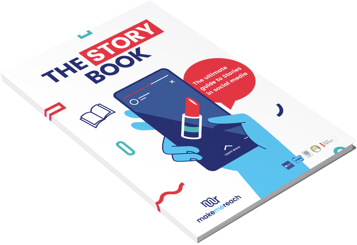 Stories create room for brands like yours to engage with users in the same way their friends are - authentically and with less of the ‘polish’ required on other channels. Best practices for Stories ads across each social network. Examples of great stories creatives. The MakeMeReach Stories Creative Center. Tips to success with Stories ads, across social networks.